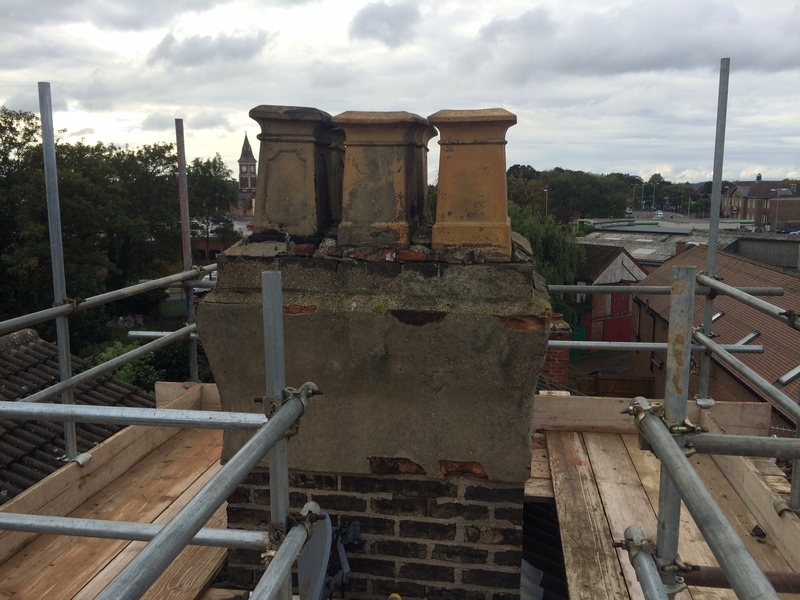 We can provide a complete service of repaired, rebuilt, or totally removed chimneys. 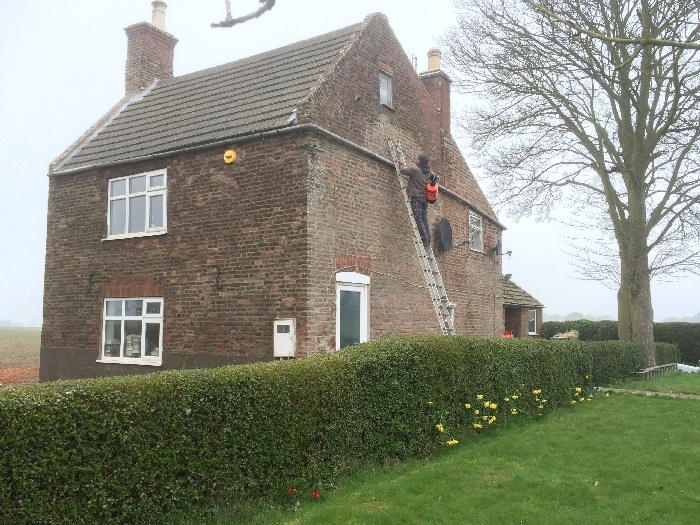 This can include new pots and a wide range of chimney cowls, from the basic wire bird guards to anti-downdraft cowls. 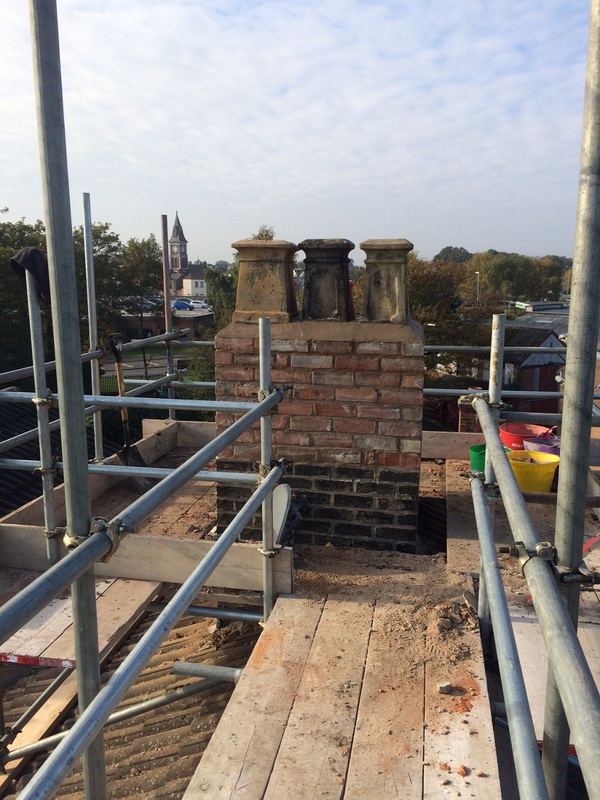 Chimneys can be the most venerable structures on our buildings. They have to take on the wind, heat, cold, heavy rain and any other extreme conditions that British weather can offer. 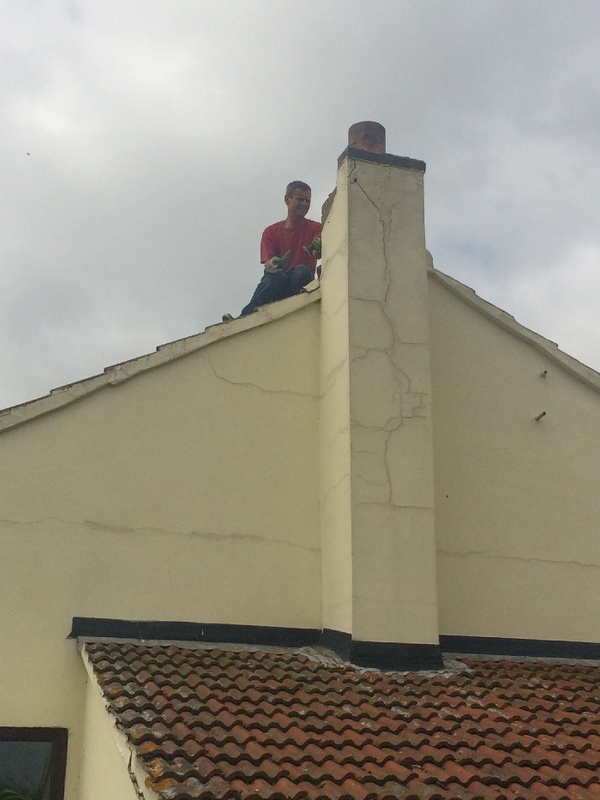 Chimneys are also prone to damage caused by not cleaning and corrosive flue gasses. 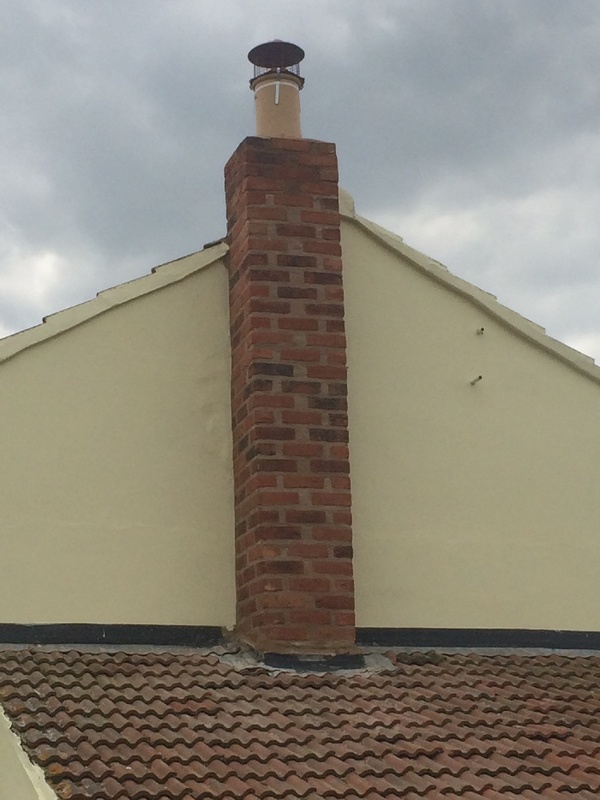 Many people tend to disregard their chimney until something major happens and that neglect can often prove to be expensive. 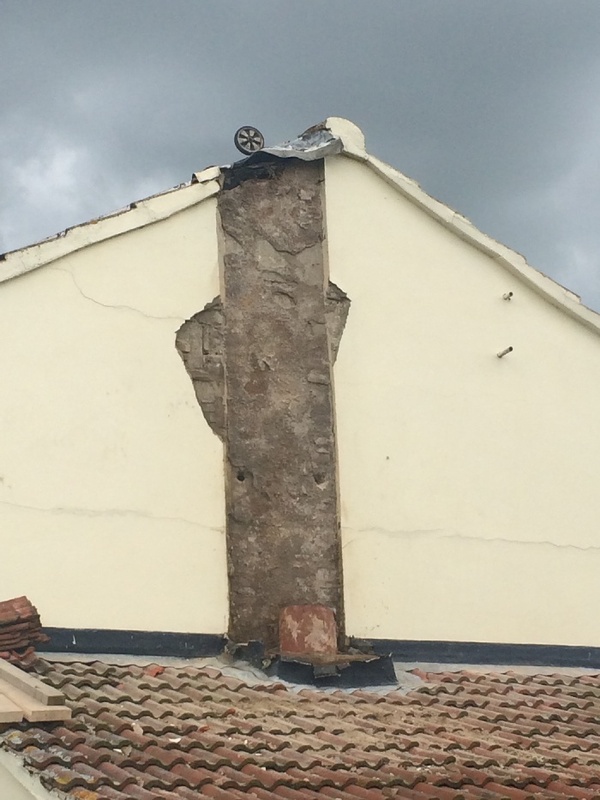 If left for too long your chimney damage can become serious. 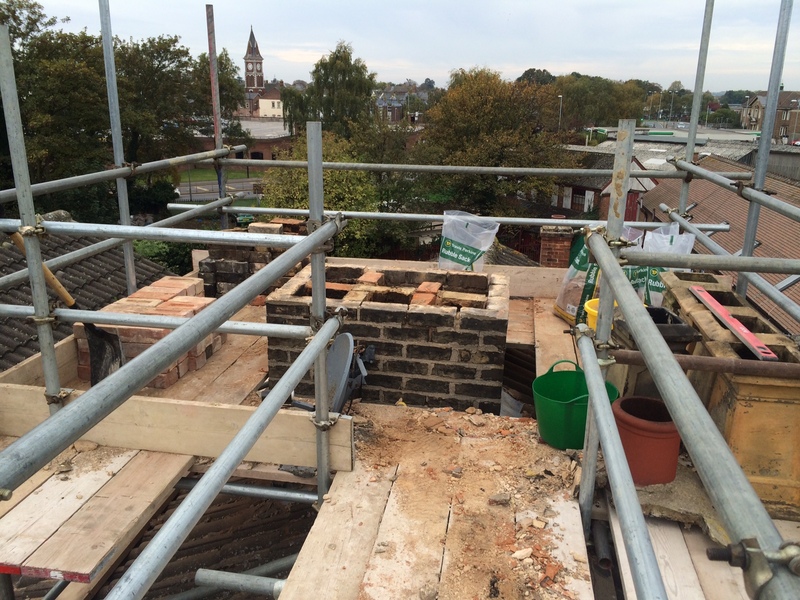 As the chimney structure becomes much weaker and more susceptible to weather damage. Leaks can occur, leaving the rest of your building exposed to water damage. 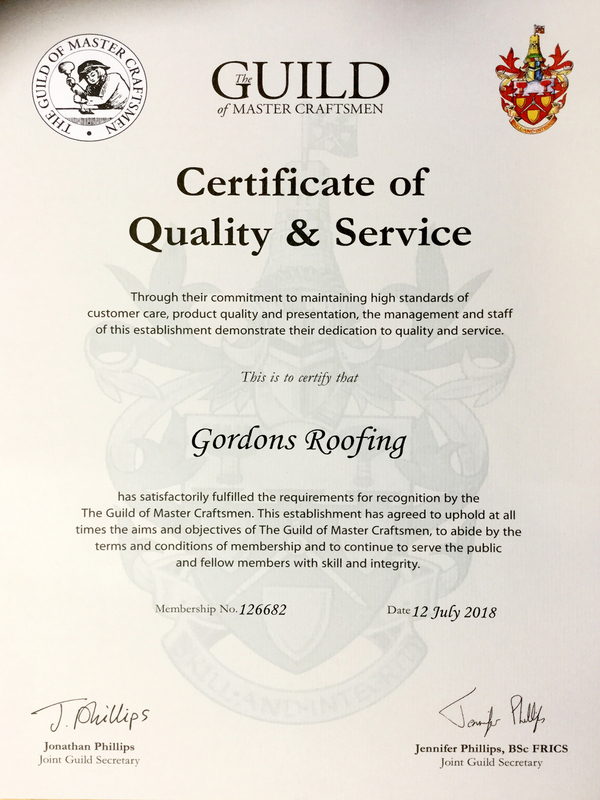 South Holland, Spalding, Boston, Holbeach, Long Sutton, Bourne, Stamford, Sleaford, Grantham, Pinchbeck, Donington, Woodhall Spa, Whaplode, Lincoln, Norfolk, Diss, Downham Market, Wymondham, Fakenham, Acle, Aylsham, March, Ramsey, Chatteris, Littleport, Whittlesey, Cambridgeshire, Rutland, Barrowden, Bisbrooke, Braunston, Edith Weston, Lyddington, Normanton, Oakham, Uppingham and Nottinghamshire. 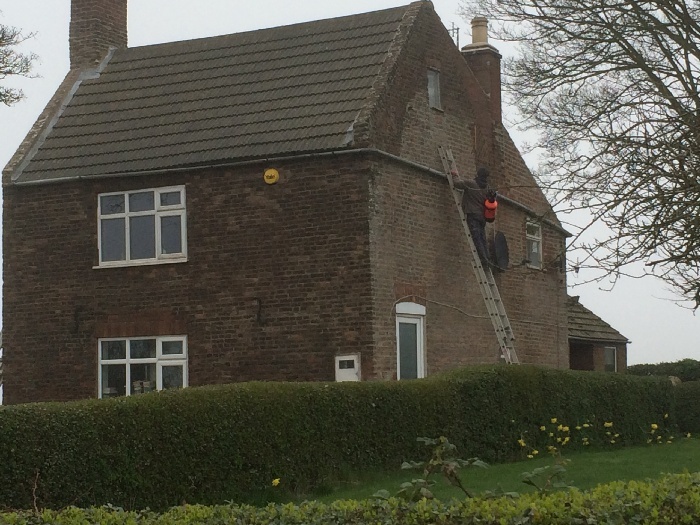 We work anywhere in and around these areas. 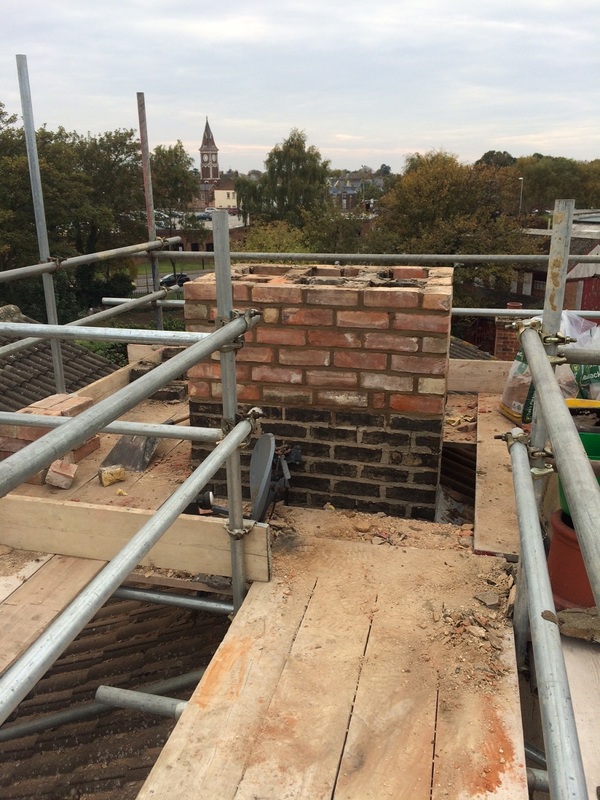 Please feel free to contact us if you require a prompt & affordable chimney repair quote.